Rent People : Step 1 of 2 : Enter Script/Text to say in review. 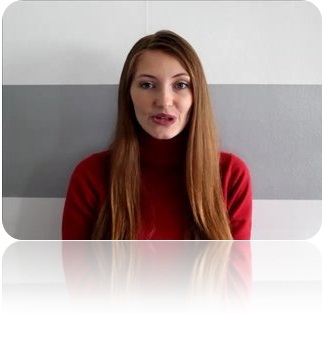 You are going to Rent a Human to make video testimonial for your product/business. Ms. Yara | 34 Years. Please enter website/product/business Title, and Script/Text you like to say in video.